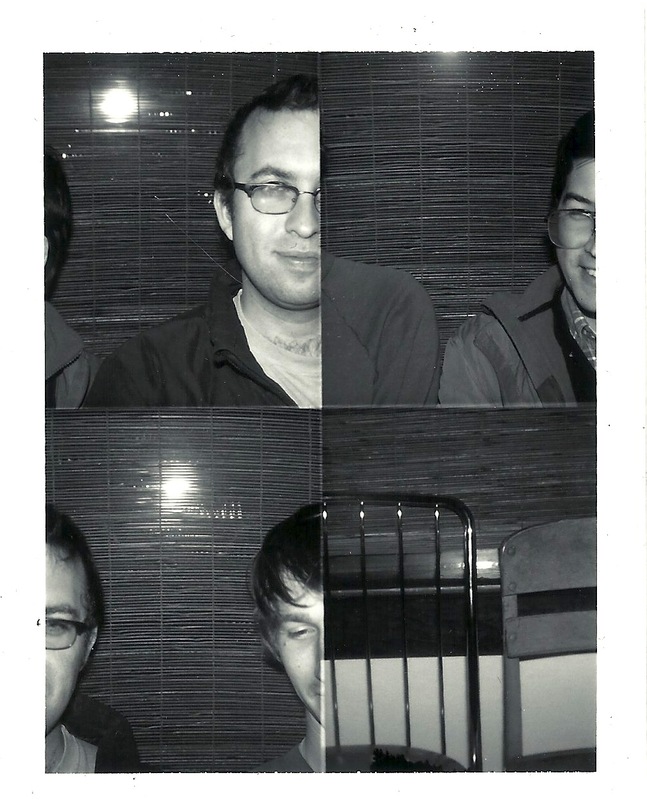 Portland, Oregon punks the Woolen Men plan to release their debut self-titled album in March. Check out the song Mayonaise from the release below. You can find the Woolen Men’s self-released EPs on their Bandcamp site. The new album, due out March 5, is being released on Woods’ label, Woodsist. This entry was posted on January 12, 2013 by alltheyoungpunks09. It was filed under What's happening and was tagged with new album, new music, new song, The Woolen Men, Woods, Woodsist.